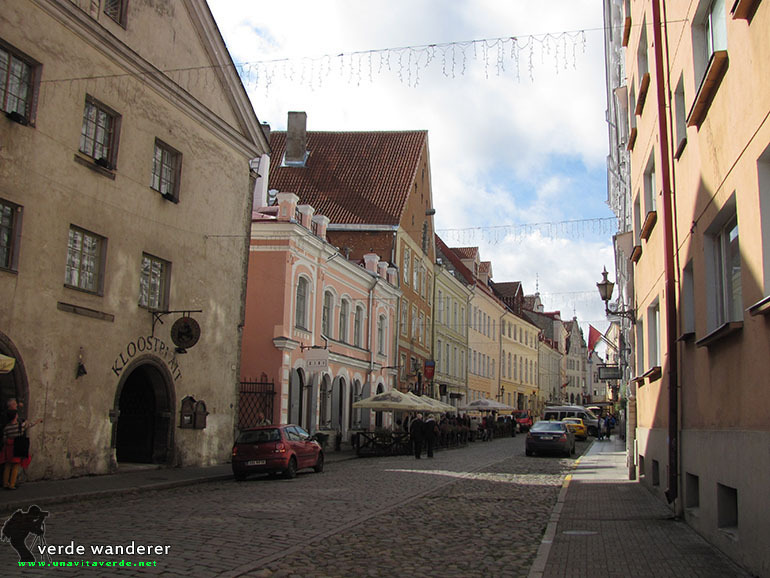 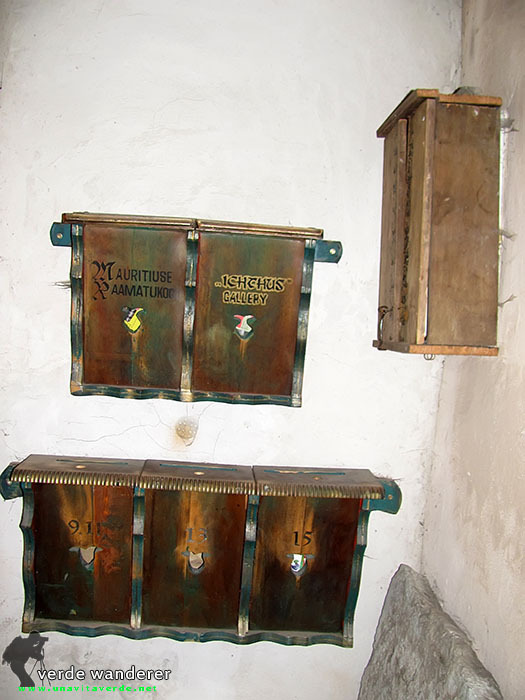 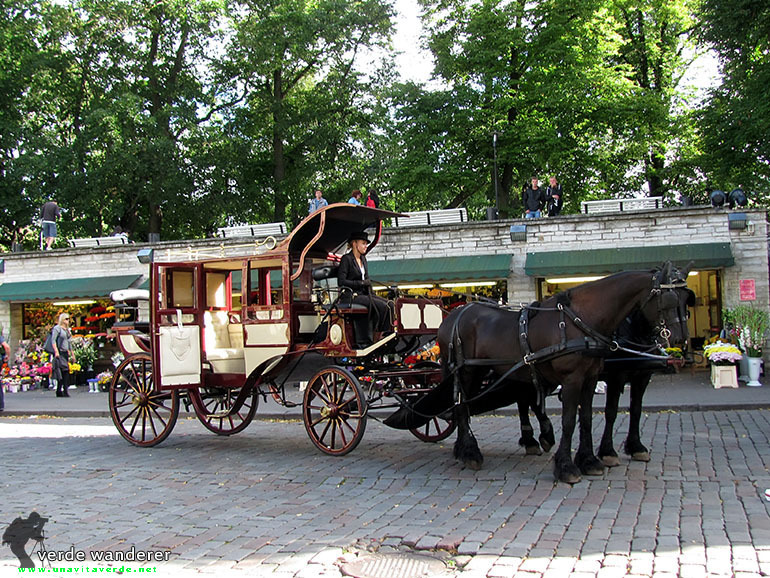 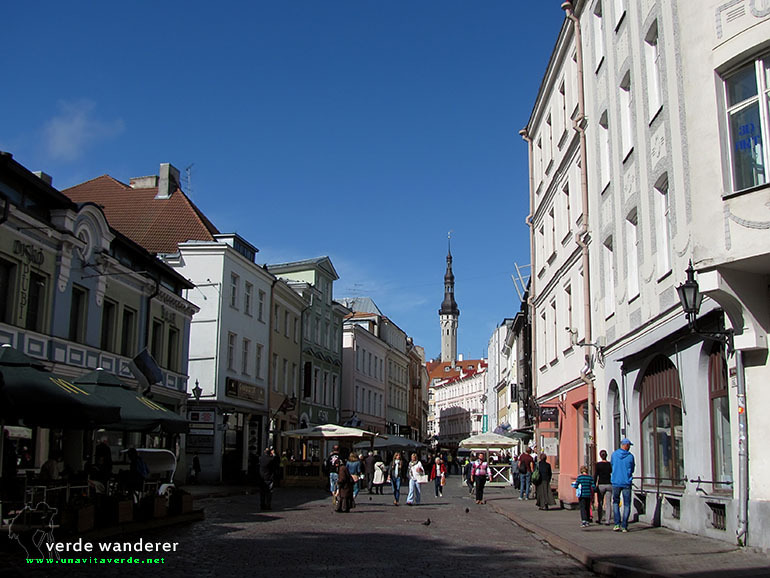 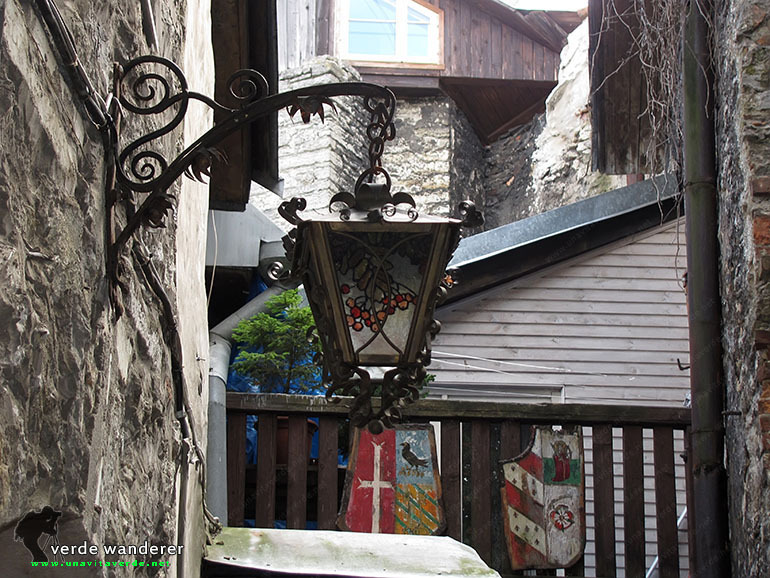 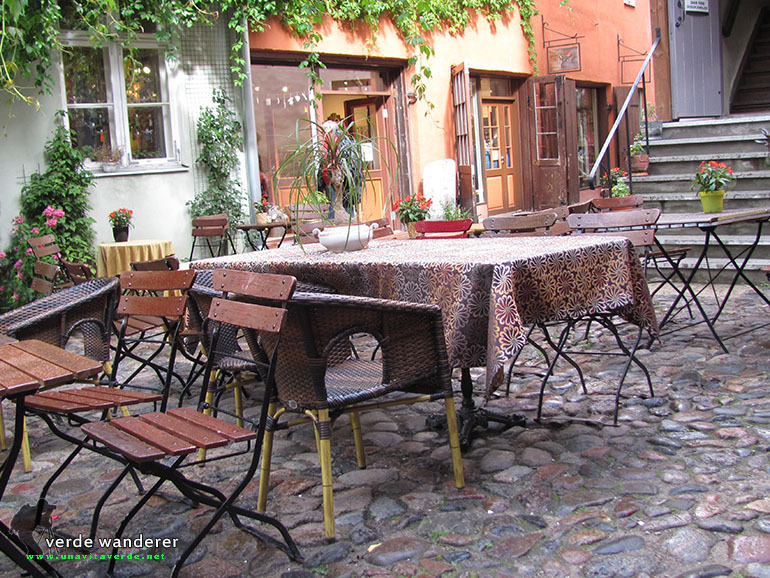 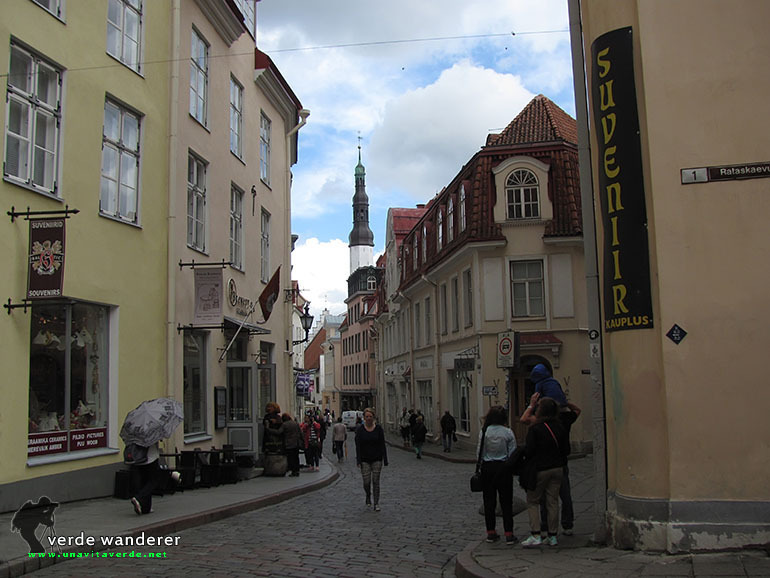 Tallinn photos old town. 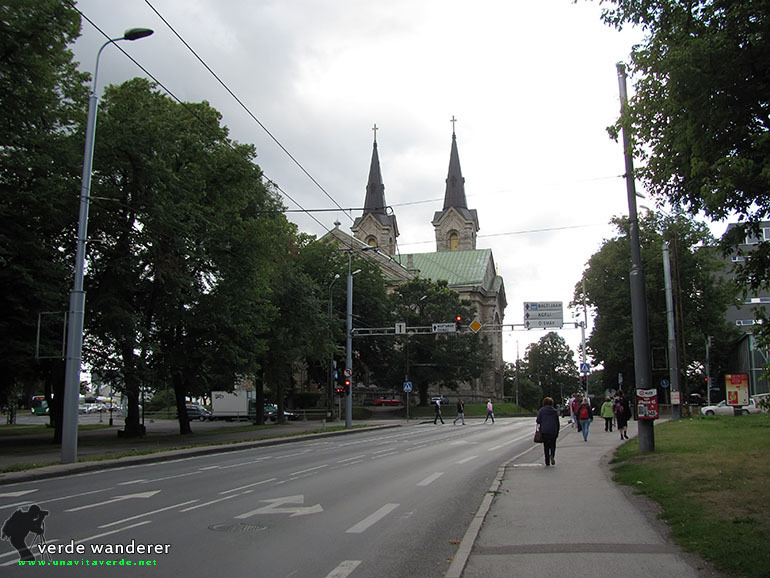 Picture panoramas. 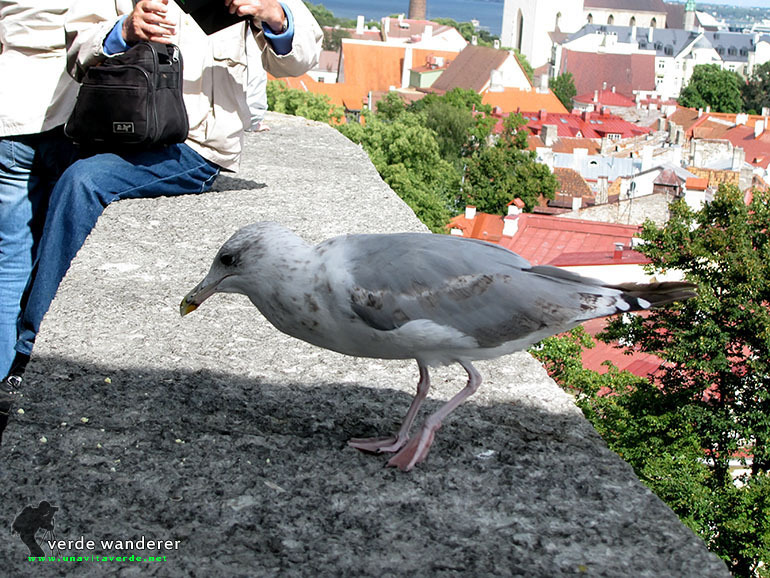 Tallinn webcam. 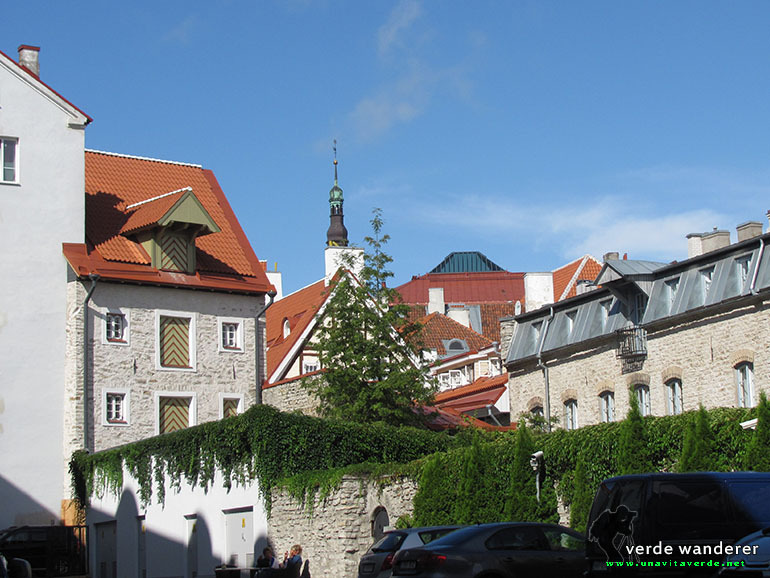 Tallinn, the capital of Estonia and an ideal place to stay if you want take a combination of modern amenities, diverse nightlife and adventure with a rich Estonian culture, historic atmosphere and extracting the maximum out of your trip. 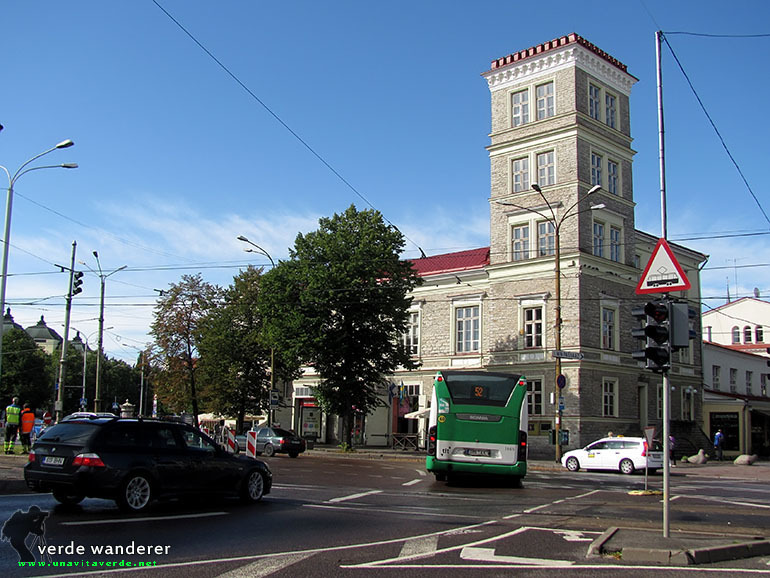 Freedom Square webcam: The War of Independence Victory Column (Estonian: Vabadussõja võidusammas). 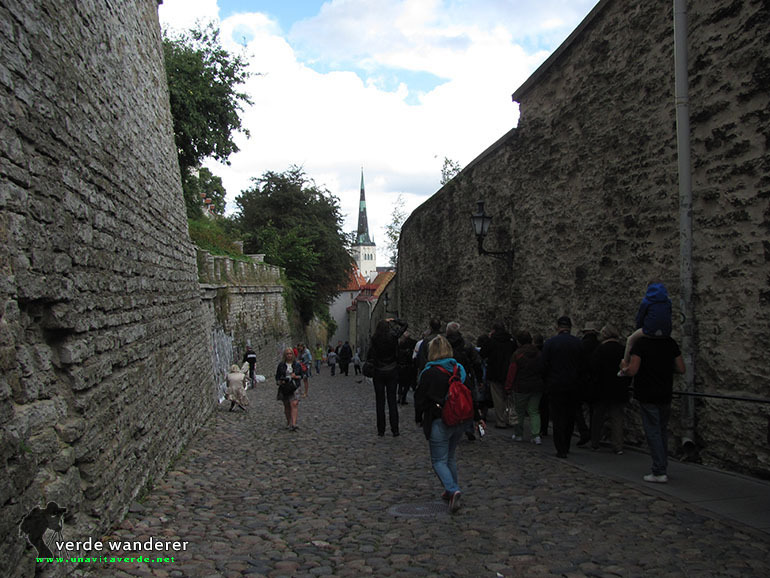 The medieval Old Town of Tallinn is famous by authentic Hanseatic architecture. 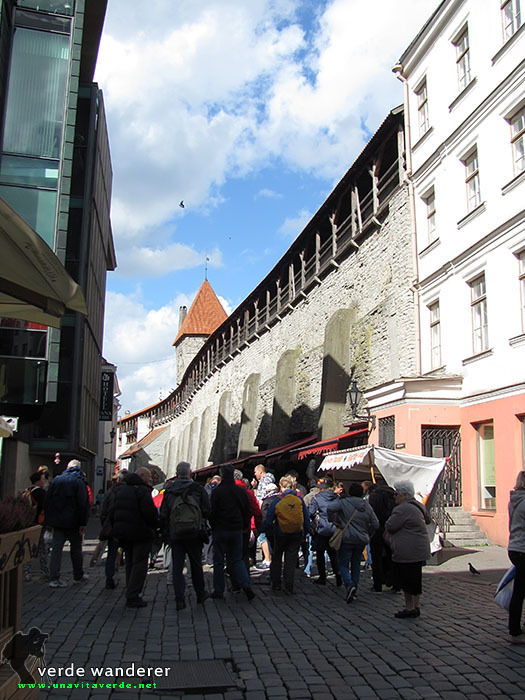 Enjoy the view of cobblestone streets and buildings, the oldest of which were built in the 11th century, visit local galleries and museums, relax in the cozy little cafes and restaurants. 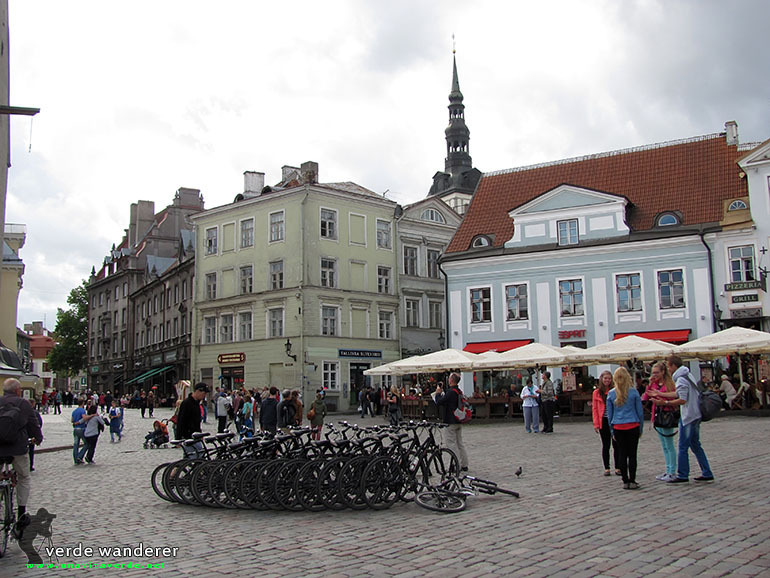 By the way, Tallinn the lead by quantity of hot spots, equipped with free Wi-Fi internet connection. 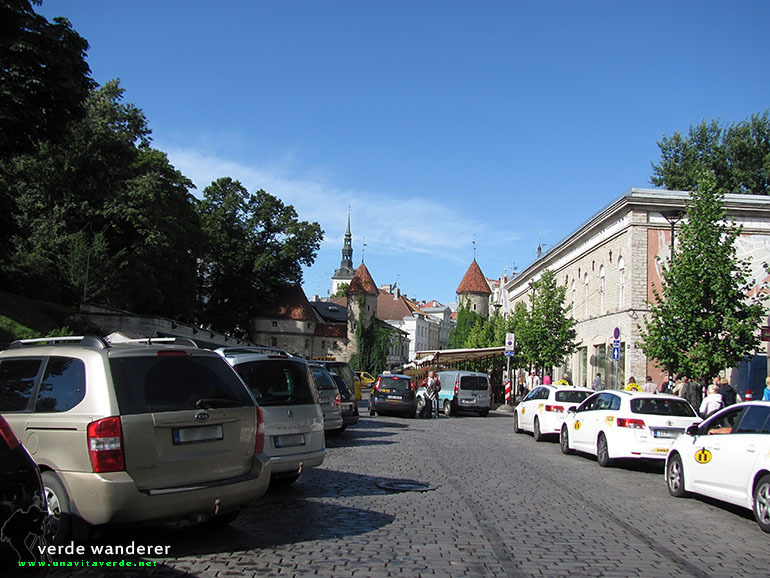 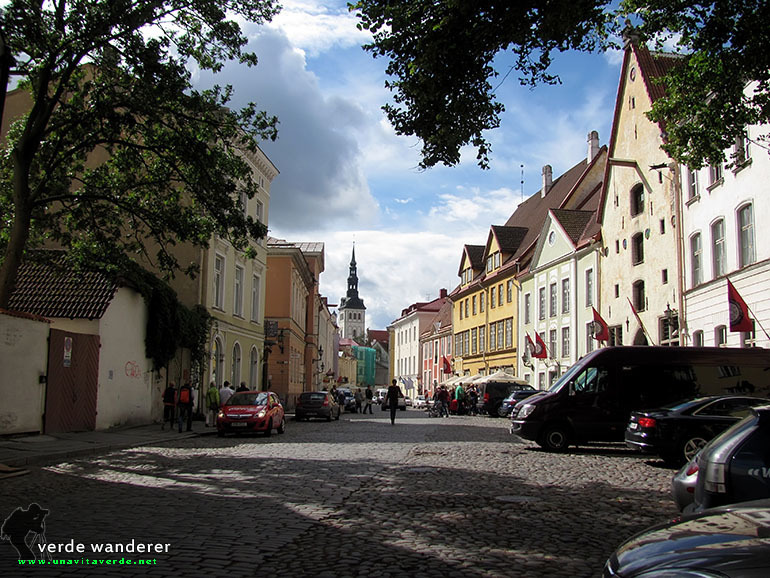 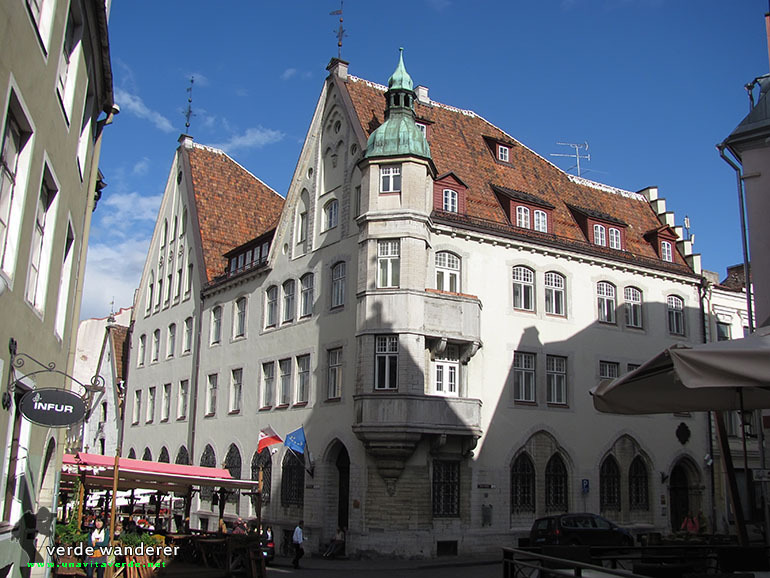 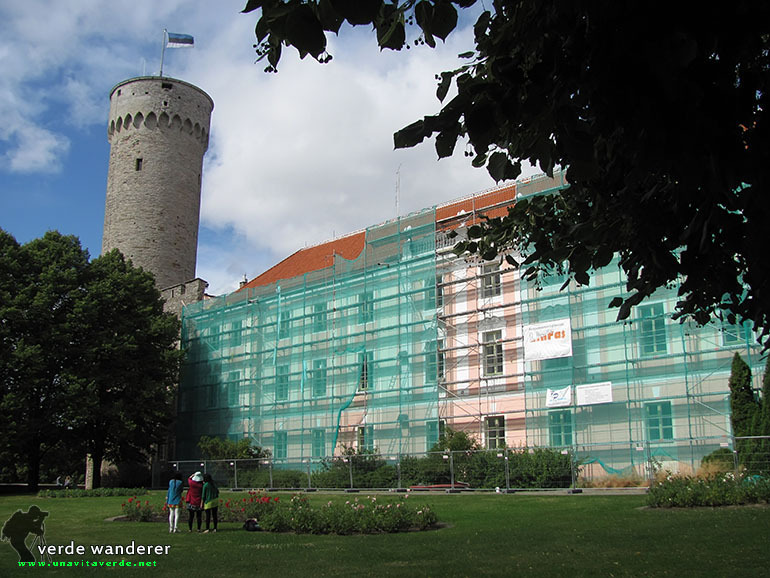 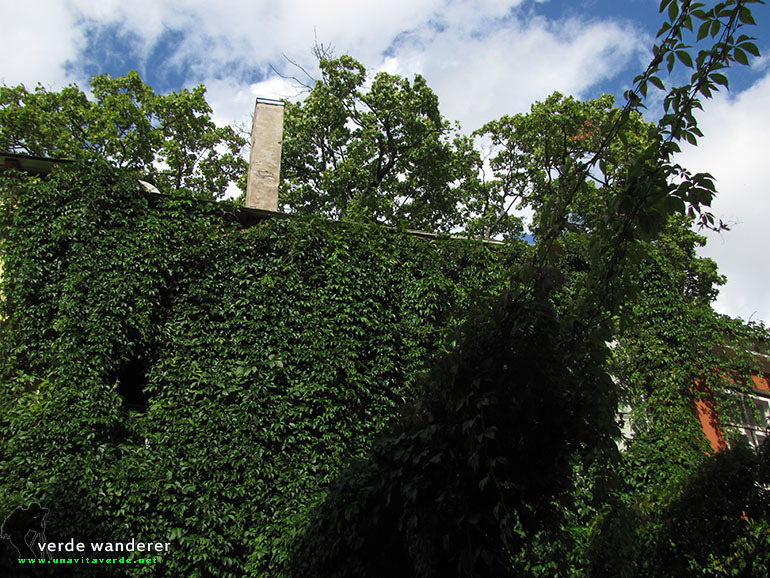 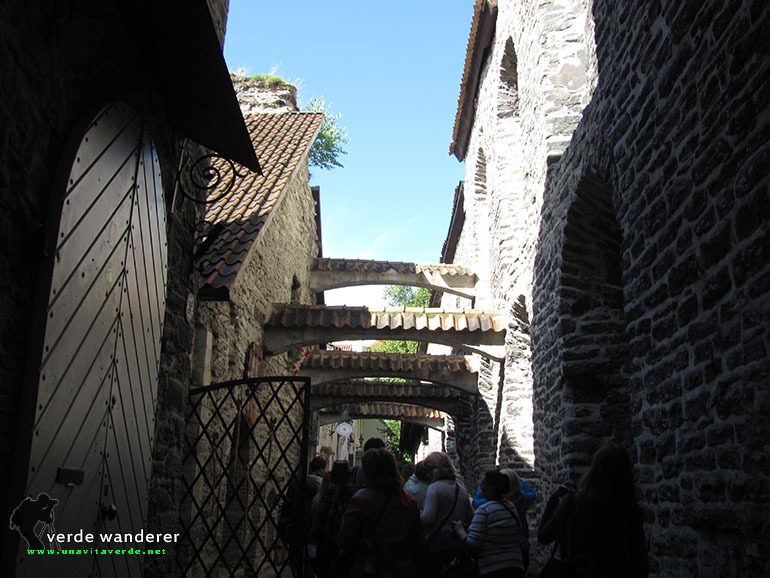 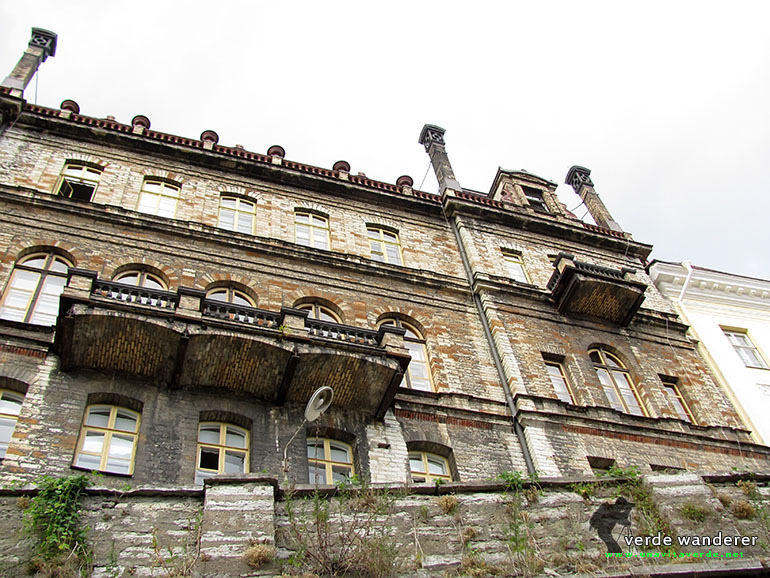 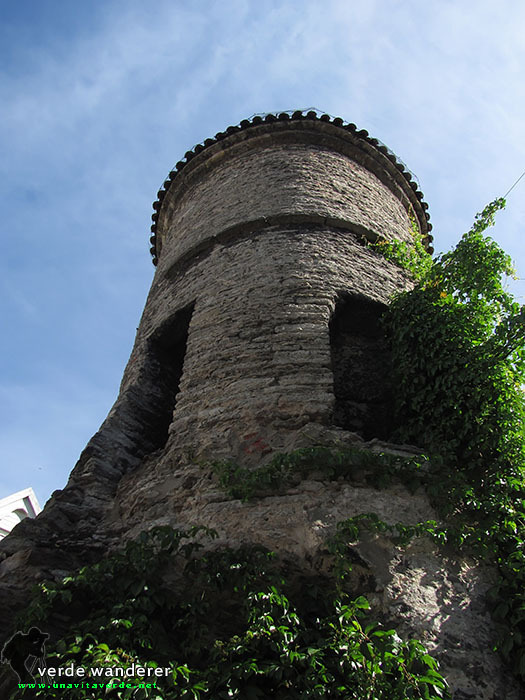 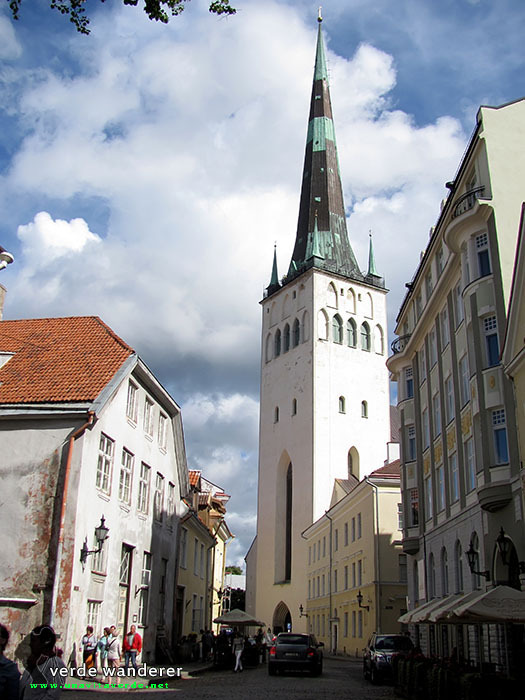 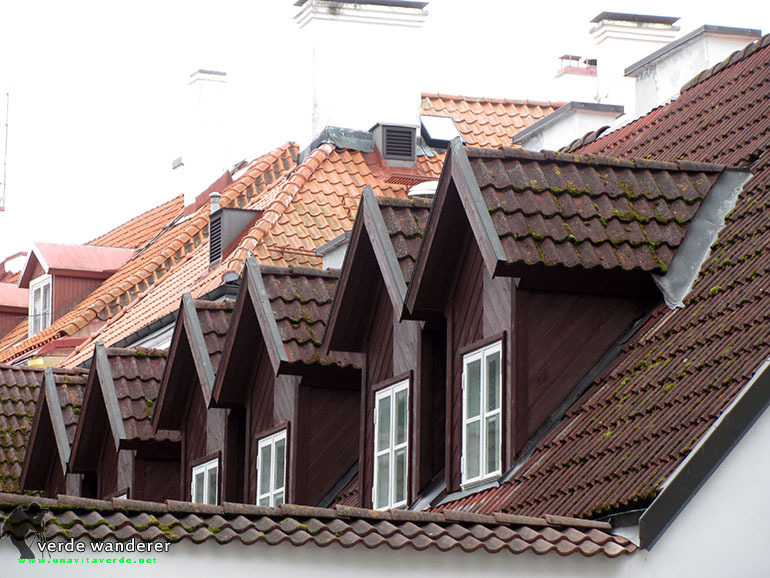 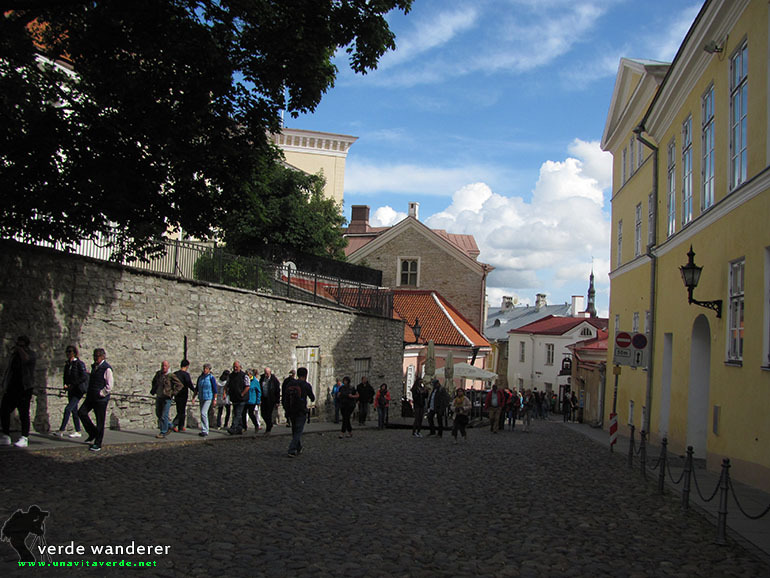 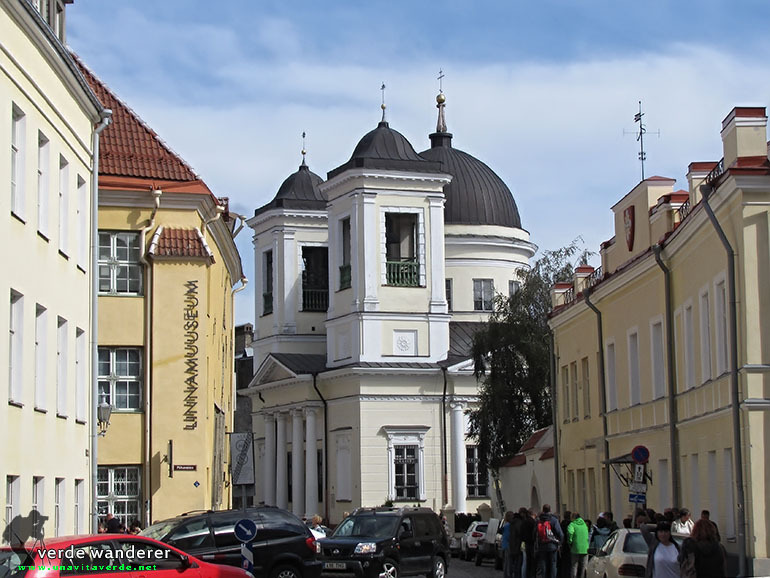 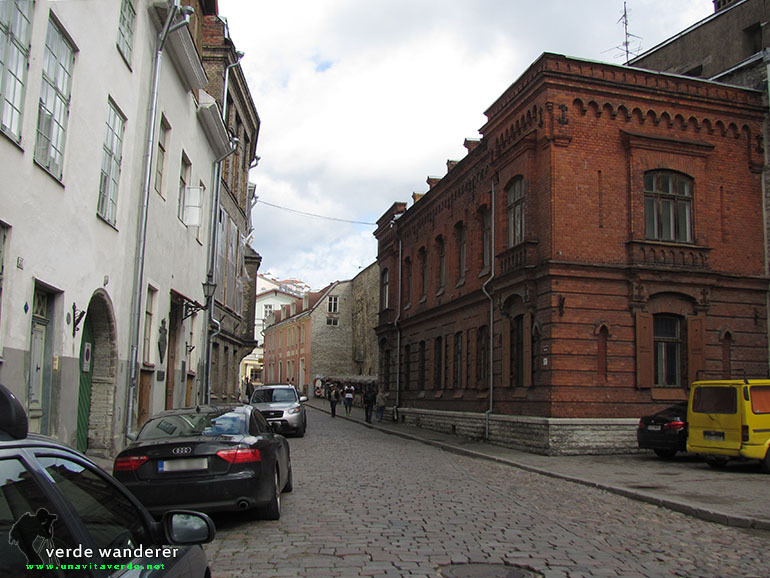 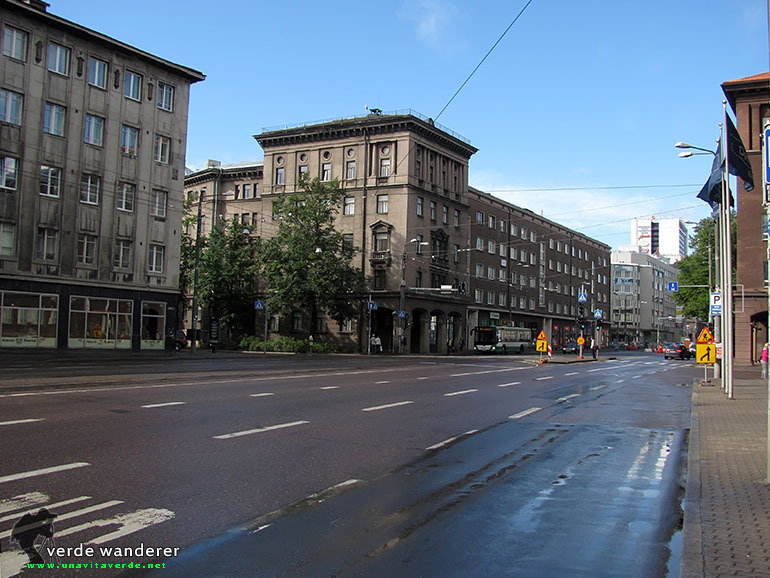 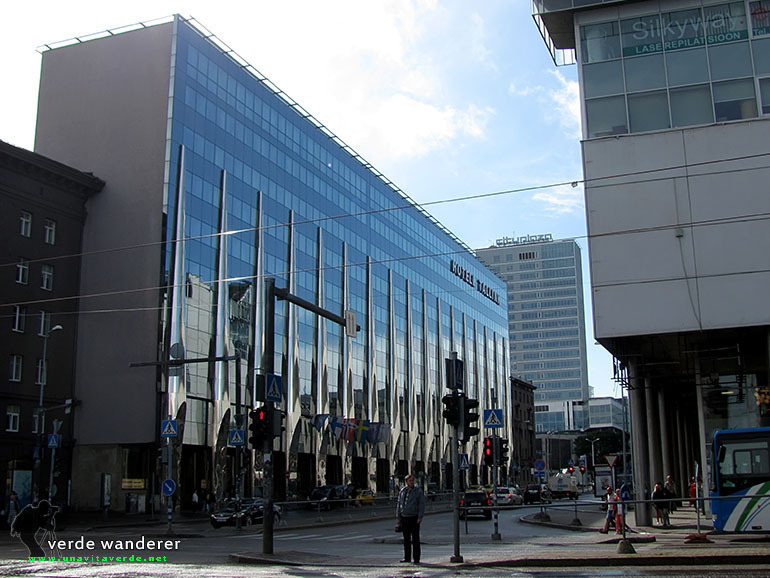 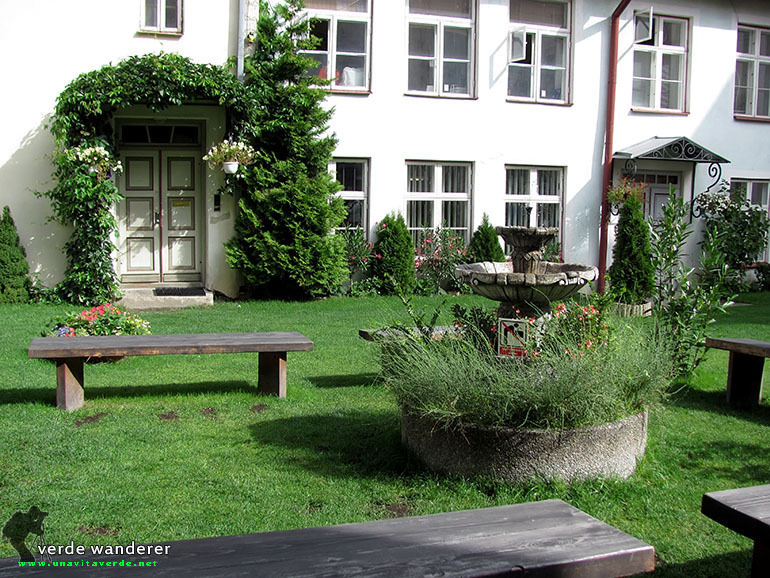 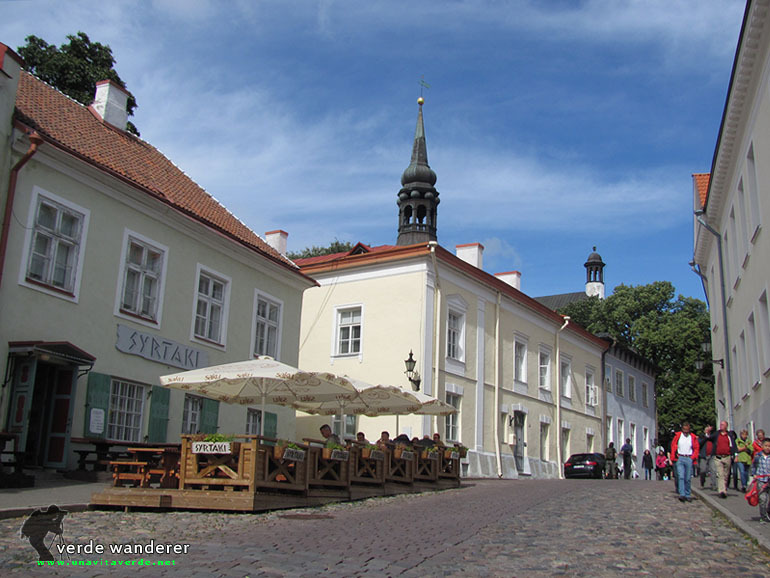 Pictures and panoramas of Tallinn photo gallery are shooted: 19 of August, 2014.